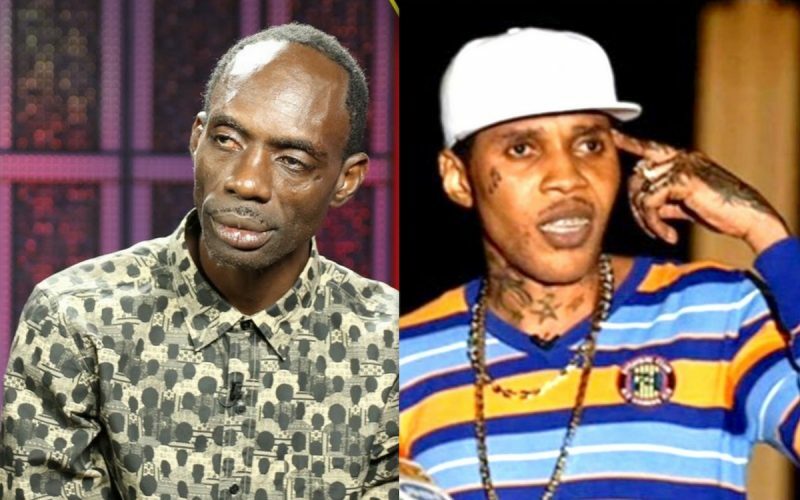 Ninjaman is currently behind bars and could face the same fate as Vybz Kartel and dancehall fans are pointing fingers. Ninjaman was taken into custody earlier this month for a decade-old murder case that has been delayed over a dozen times. 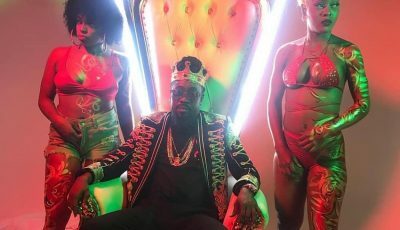 A judge has since ordered the trial be commence as soon as possible and the dancehall icon now has to wait on his fate behind bars. Some dancehall fans on social media are pointing fingers to Sting promoter Isaiah Laing as the mastermind behind Ninjaman being back behind bars. While performing the 2014 GT Taylor’s Christmas Extravaganza, Ninjaman took a few shots at Isaiah Laing on stage. “You Mr. Isaiah Laing wid yo pop down show when yo a do your talent search fi find artist to come a war,” he said. “If GT never put that sign up here I would have send you far far up under your (oh god).” Vybz Kartel also had the same issue with the Sting promoter back in 2010 and by September 2011, just before the staging of Sting that year, he was arrested in Kingston and slapped with two murder charges.